In today’s episode, Ryan talks with Liza Thompson, a former director of the postbac programs at both Goucher College and Johns Hopkins with over 20 years of experience. She currently runs Thompson Advising, an advising company for medical school applicants and postbac applicants. Liza is an expert when it comes to nontraditional students and postbac programs which are the focus for today’s episode. We cover the basics of postbac premed programs, the different types of postbac programs, do-it-yourself (DIY) postbac programs, and most importantly, why highlighting your nontraditional path in your application is key to your success. In the last 7-10 years, the applicant pool to postbac programs has shifted toward younger students. What is a postbac program? Some programs have “linkage agreements” with various medical schools, so students can fast-track their way to medical school. Who is the typical postbac student? What is a nontraditional medical school applicant? Humanities majors who have degrees in arts, history, English, psychology, economics, religion, etc. Those who have been successful in their previous careers are viewed very favorably. Those trying to find the correct path for themselves can be just as successful. They must show motivation to get through very different coursework from what they’re used to. Contact your local hospital volunteer office. You need shadowing/volunteering experience to really find out if this is something you like. Where do you get the information or advising you need? 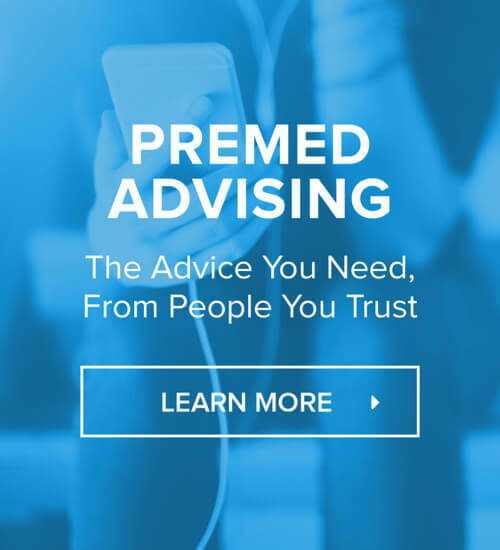 Contact the premed advising office at your undergraduate institution. They give you a certificate once you finish your coursework (but med schools don’t really care). Complete the premed courses required to apply to medical school. Challenge you in the sciences to prove that you can handle medical school coursework. Prepare you for the MCAT. One-year intensive programs prove to medical schools that you can handle a busy academic schedule. Medical schools look for diversity. Whatever you did earlier in your adult life sets you apart in the medical school application process. Think about the skills you learned from your prior career that you can transfer to medicine. Pull everything together in a well-crafted personal statement. Related episode: How Do I Pay For a Postbac? Next Step Test Prep: Get one-on-one MCAT tutoring, courses, and other prep materials to maximize your MCAT score. Use promo code “MSHQ” to save!